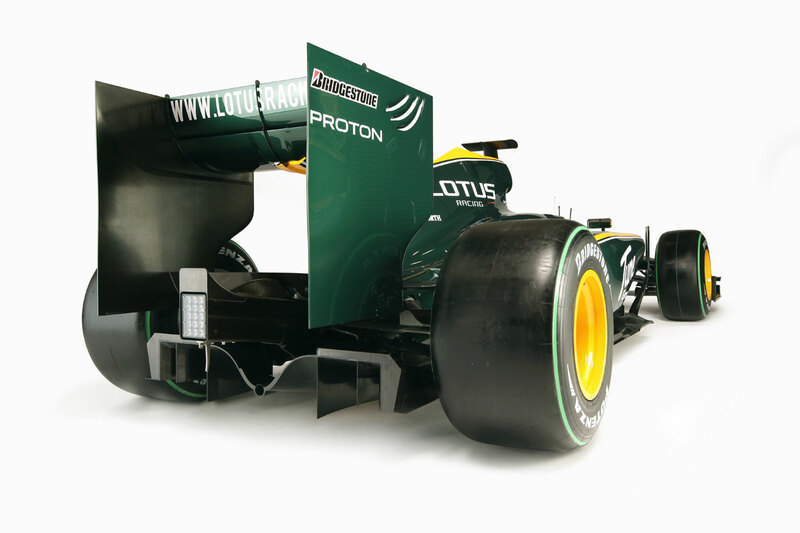 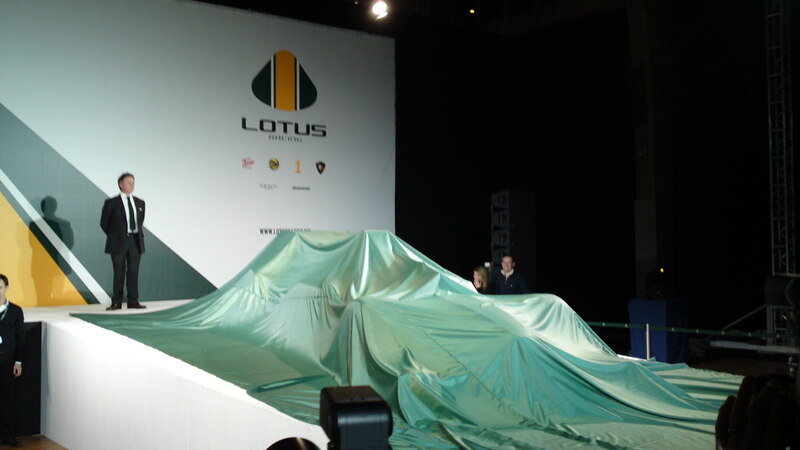 Hot and Important news Related the Lotus F1 Team! 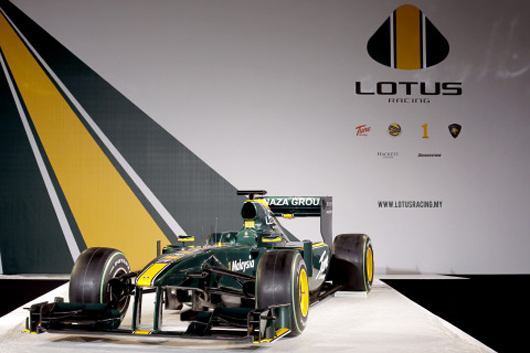 Lotus Racing today unveiled its 2010 challenger, the Lotus Cosworth T127, at a glittering event in London’s Royal Horticultural Hall. 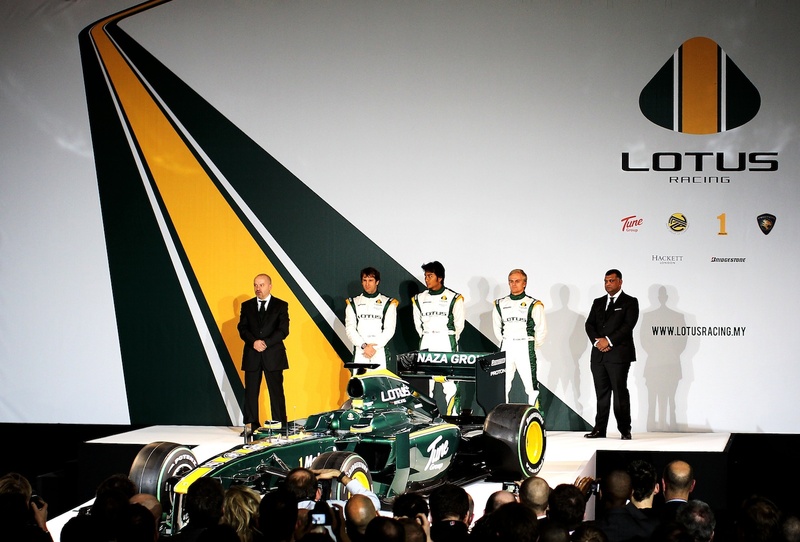 Team Principal Tony Fernandes was joined on stage by Chief Technical Officer Mike Gascoyne and drivers Jarno Trulli, Heikki Kovalainen and Fairuz Fauzy to take the wraps off the car in front of a 500 strong live audience. 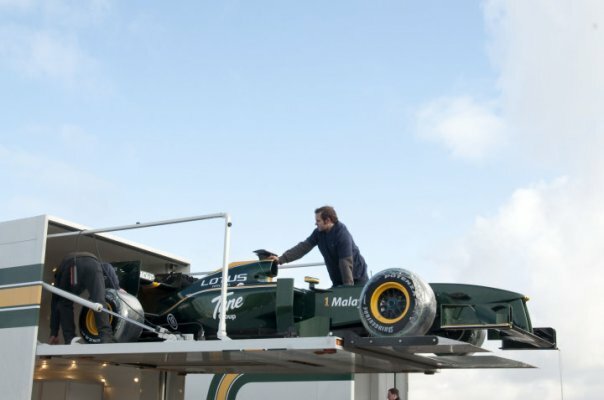 As the lights came up the car’s stunning green and yellow livery was seen for the first time, striking an emotional chord with both young and old alike and evoking memories of some of motor racing’s most iconic moments in an entirely contemporary fashion. 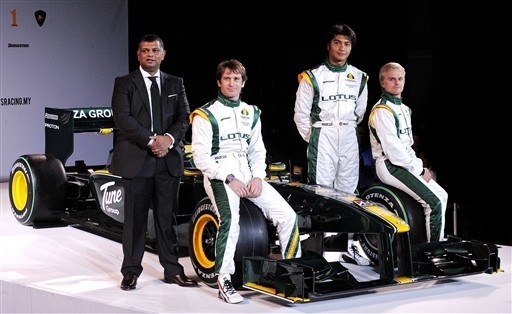 Tony Fernandes gave his thoughts on the astonishing achievement the Lotus Racing team has accomplished in launching the car just five short months since the team was granted its entry to the FIA Formula One World Championships, saying: “I am extremely proud to be here today and to be able to show the world the fruits of the team’s hard work over the last five months. 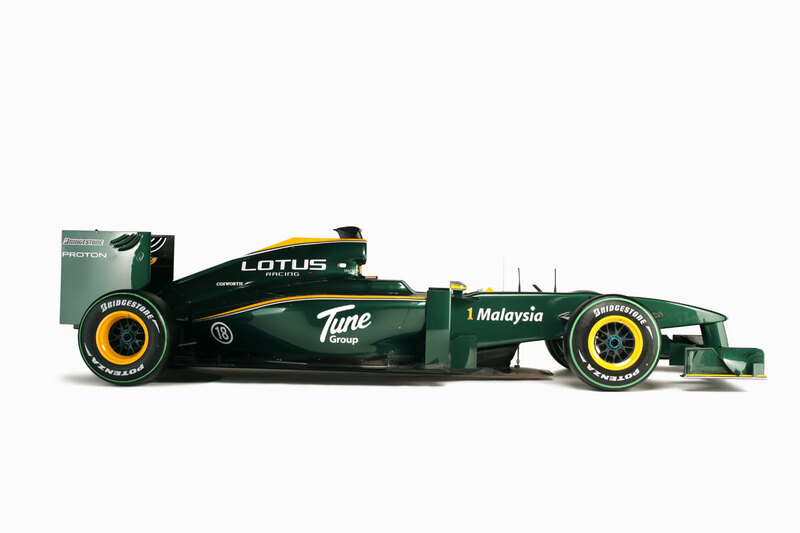 It’s humbling for me and my fellow shareholders, Kamarudin Meranun and SM Nasarudin to see how a team that five months ago didn’t even exist is now a thriving workforce, full of enthusiasm and passion for Lotus Racing and the challenges ahead and capable of producing such a beautiful machine in such a short time. 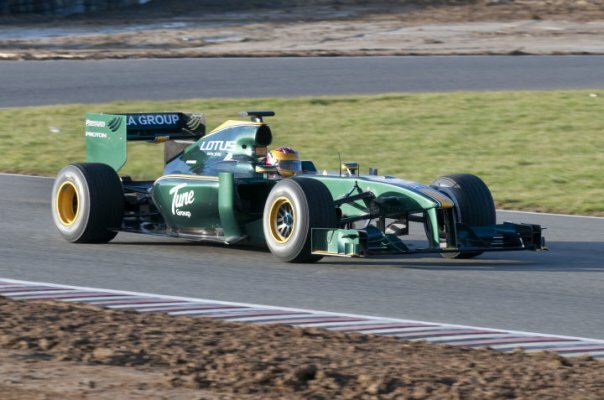 The Lotus Racing T127 is powered by Cosworth and will use an Xtrac gearbox and, in line with all 2010 teams, will be running on Bridgestone tyres. 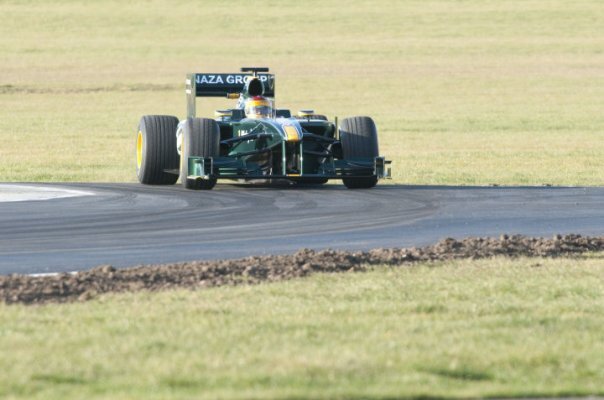 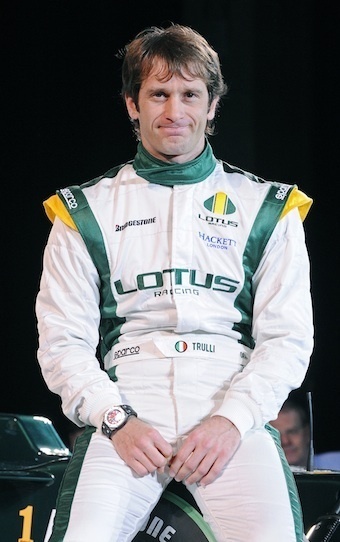 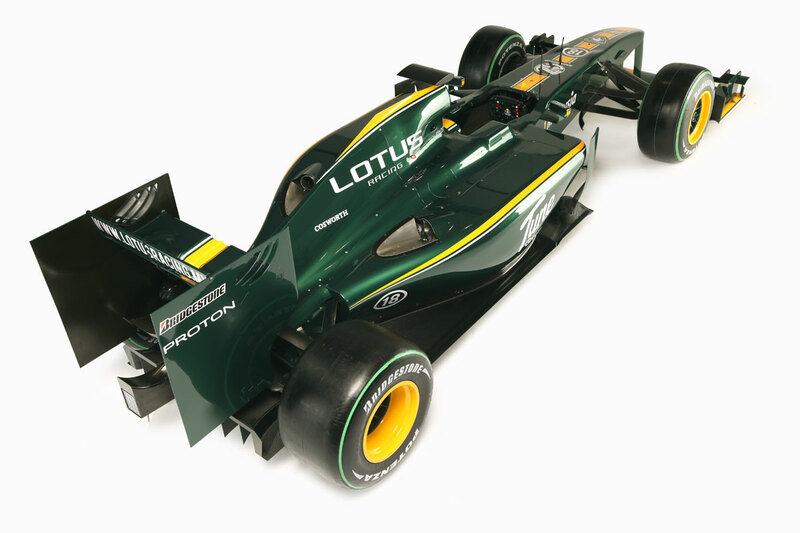 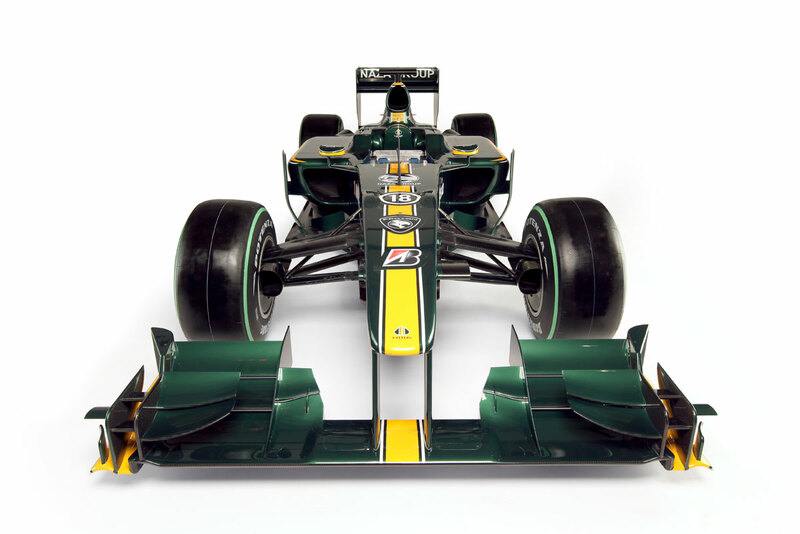 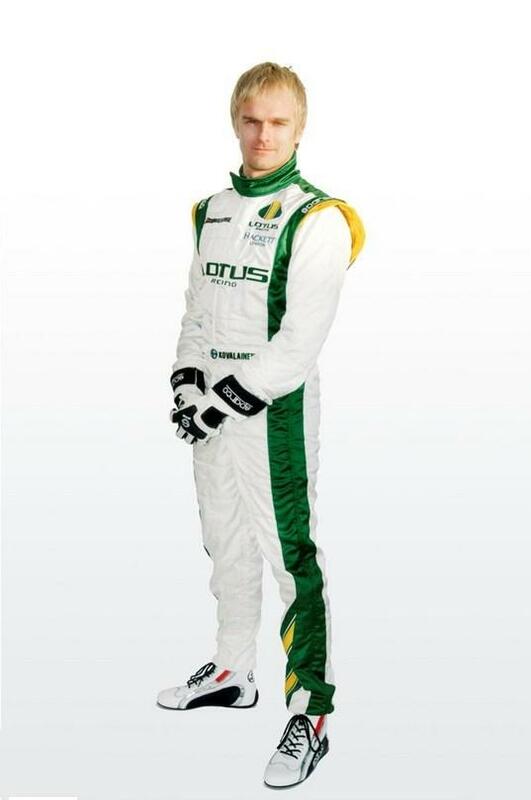 Lotus to Rejoin Formula 1 in 2010! 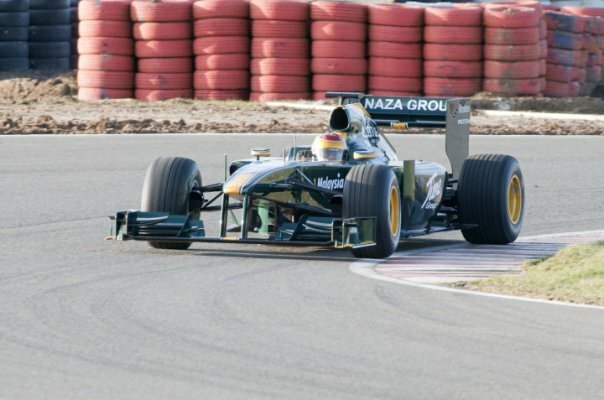 Nevertheless, the FIA considers that BMW Sauber’s application is of high quality and would constitute a competitive participant in the Championship. 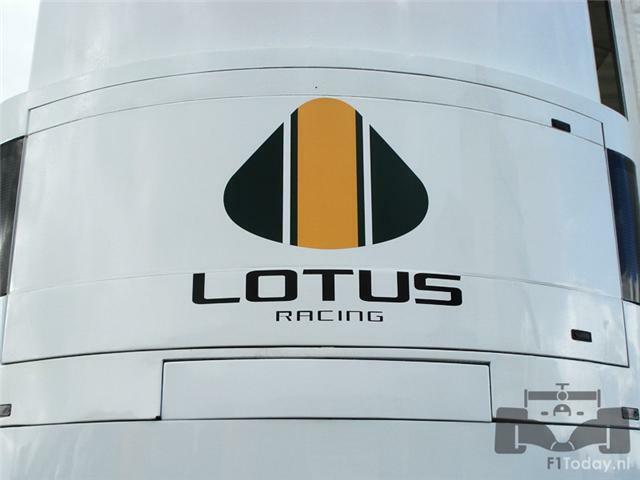 As such, it has awarded BMW Sauber the ‘14th place’ in the Championship meaning that it will be entitled to fill any vacancy that arises on the 2010 grid.